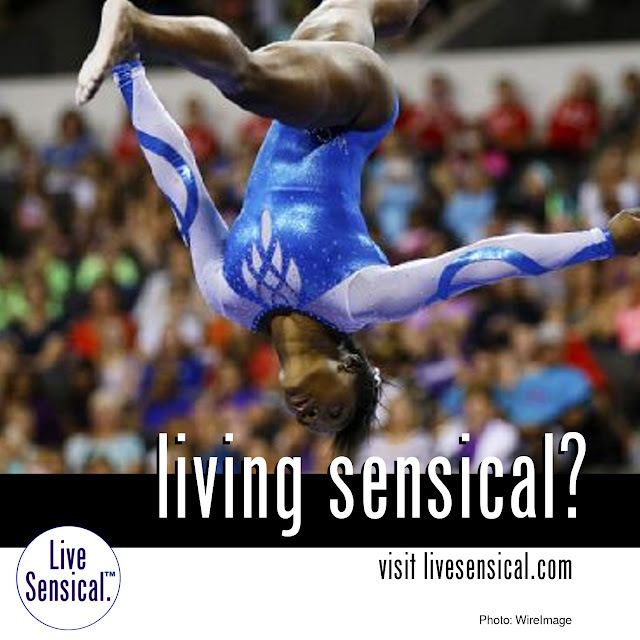 Live Sensical: Simone Biles - Gabby Douglas - U.S. Classic - Living Sensical? Simone Biles - Gabby Douglas - U.S. Classic - Living Sensical? Simone Biles seems to livesensical.com... The 18-year-old Texan earned 62.400 points, nearly two full points clear of Douglas. Maggie Nichols took the all-around bronze, edging Bailie Key. Aly Raisman, also competing for the first time on home soil since before the London Games, was fifth.